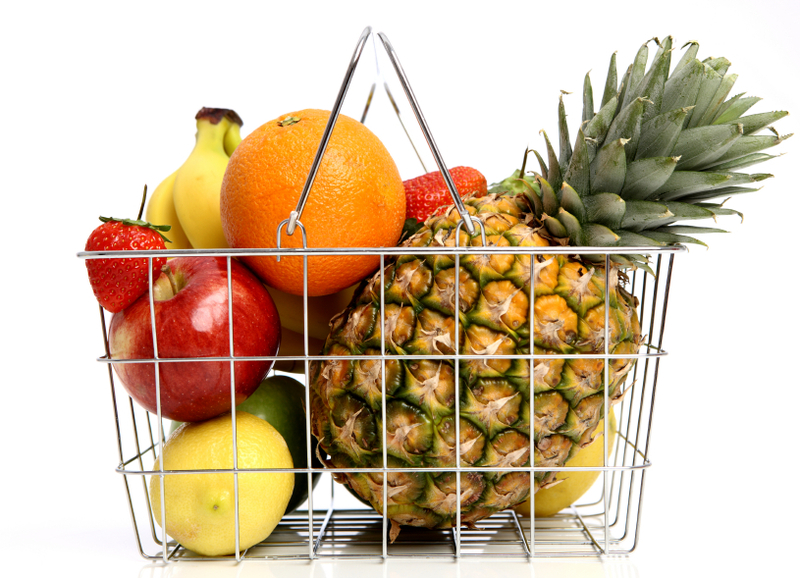 Spend Less for Fresh on Fruits and Vegetables in Edmonton! H&W Produce is locally owned and operated. We offer a fresh and affordable source of quality produce. Customers appreciate both the variety of fruits, and vegetables and the value that they get when shopping with H&W Produce. H&W Produce has five locations in Edmonton and one in Calgary, each driven by the local communities they serve. The six produce stores are unique and you’ll find a large selection of all the staples at every store. At H&W Produce Millwoods you will find more exotic produce, at H&W Produce Capilano you’ll find a chopping and demonstration station and more small package options perfect for the local community. H&W buys as much produce as possible from local farms, growers, and producers. We also shop around the world to offer a huge selection of fruits, vegetables, and exotic produce. If there is something in particular you are looking for, just ask and we’ll do our best to get the product you are looking for. H&W Produce Wholesale delivers quality produce, 6 days a week, to restaurants, schools, independent grocers, hotels, bars, nursing homes, institutions and many more. Consider H&W Produce Wholesale for all your fruit and vegetable needs. From our family to yours … spend less for fresh with H&W Produce.